It’s that time again when the all the people involved in the rabbit world highlight these often neglected pets through Rabbit Awareness Week. many vets’ surgeries have special promotions on at this time of year for rabbits so give your vet a ring and see what they’ve got going on. It may be a free dental check, a weight check, diet advice or a vaccination amnesty. Whatever is going on it’s a great time of year to get your rabbits checked over and remind yourselves about the dangers of summer like the horrible flystrike that sadly claims the lives of many pet rabbits every year. Have a look at the archive page to find an article about flystrike, what to look for and how to prevent it. For those of you thinking about pet rabbits but unsure my first Pet Detective book comes out on the 15th July. It is aimed at children up to around 12 years and goes through all the needs of rabbits to ensure they are happy as well as healthy. Children can have fun but learn the importance of being a good and responsible pet owner BEFORE they buy the animal. More information and an opportunity to pre-order a copy can be found here. On a more negative note, the election did not bring good news on the animal welfare front. 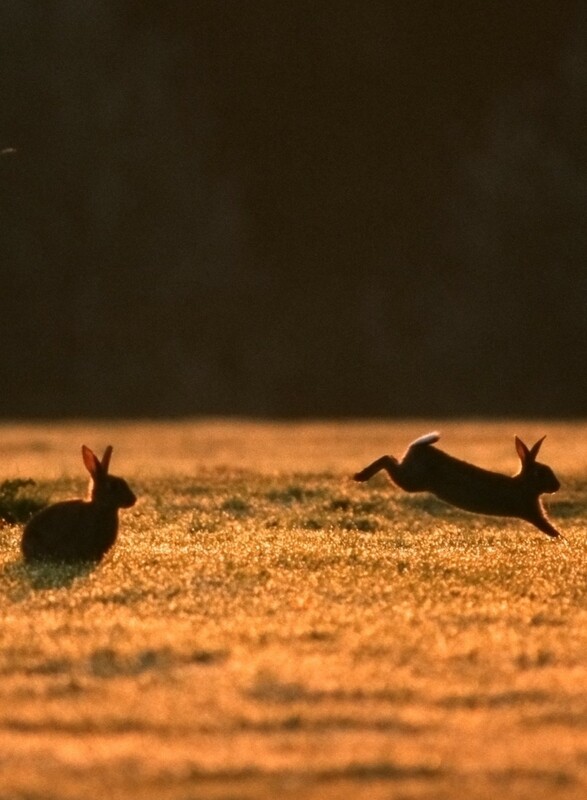 The conservatives have long said they would have a vote to repeal the hunting act. Being among the many people who campaigned long and hard to get hunting with dogs banned in the first place this is a very depressing turn of events. The UK often tries to get other countries to change outdated and inhumane practices like whaling and if we take this massive step backward we will be a laughing stock when trying to affect change elsewhere. I would urge you to write to your MP and ask them to vote against a repeal. Hunting with dogs has long been proved to be inhumane, an ineffective form of control and totally unnecessary. The ban needs to stay. Letter to my MP. Please do the same if you care about animal welfare.